As I have written many times before, CroisiEurope impresses me with its French flair and inventive itineraries. 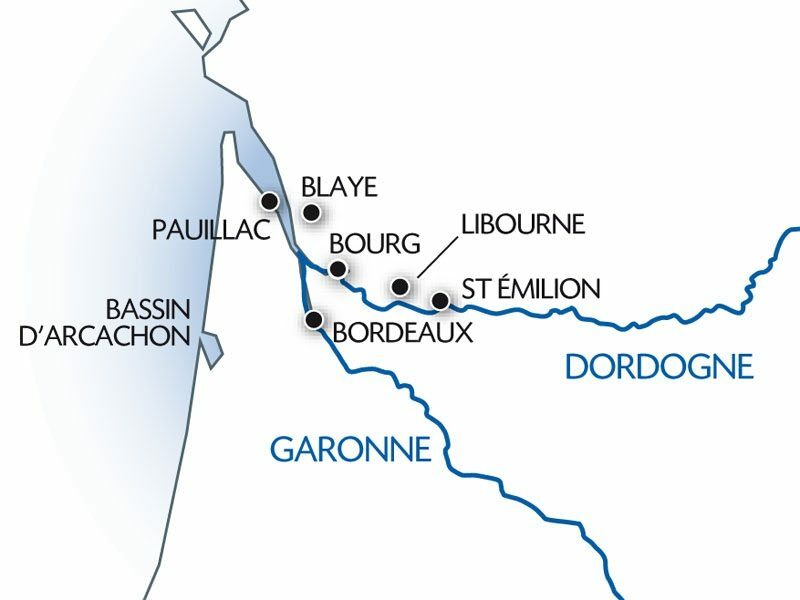 For example, CroisiEurope is the only company that I know of that offers Bordeaux cruises of four different durations. The company operates two ships in Bordeaux, Cyrano de Bergerac and Princesse d’Aquitaine, on 5-, 6-, 7- and 8-day cruises. My four-night/five-day sampler cruise provided only a taste of Bordeaux on Cyrano de Bergerac. That is too short of a cruise for those who endure a trip across the Atlantic but perfect for pairing with overnight stays in Bordeaux. My recommendation? Book a night or two at the Intercontinental Bordeaux – Le Grand Hôtel, a five-star hotel in the heart of Bordeaux, and also a night or two (post-cruise) at Les Sources De Caudalie, a five-star hotel surrounded by the vineyards of Château Smith Haut Lafitte, about 8 miles from Bordeaux. The hotel also features a spa with treatments and therapies using products from grapes and grape seeds. Our first stop was Libourne, where we set out for Saint-Émilion, just a few miles away. Our tour included a visit to the Monolithic church, carved into limestone cliffs and mostly underground, and a wine tasting at one of the Saint-Émilion vineyards. As we were sipping Sauternes, the ship returned to Bordeaux to overnight again before disembarkation. We would catch up with Cyrano de Bergerac by motorcoach. It was a short but sweet cruise, adequate enough to get a taste of Bordeaux. CroisiEurope’s Bordeaux sailings are a good pick for those looking for exceptional value or for those who want to combine a cruise with hotel stays before or after their cruises. CroisiEurope’s four-night Bordeaux cruises are perfect for that. 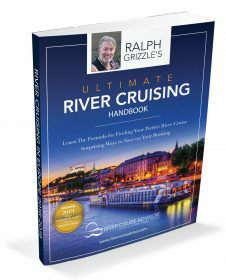 Want To Experience CroisiEurope’s Bordeaux? 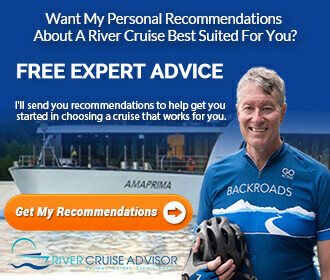 CroisiEurope offers 5-day Bordeaux cruises from US$1,276; 6-day sailings begin at US$1,469; 7-day sailings start at US$1,767; while 8-day sailings begin at US$2,297. Two, 8-day Biking Along The Gironde sailings are offered in June and again in August at prices beginning at US$2,834. CroisiEurope’s Bordeaux cruises operate from April 1, 2017 through October 28, 2017.